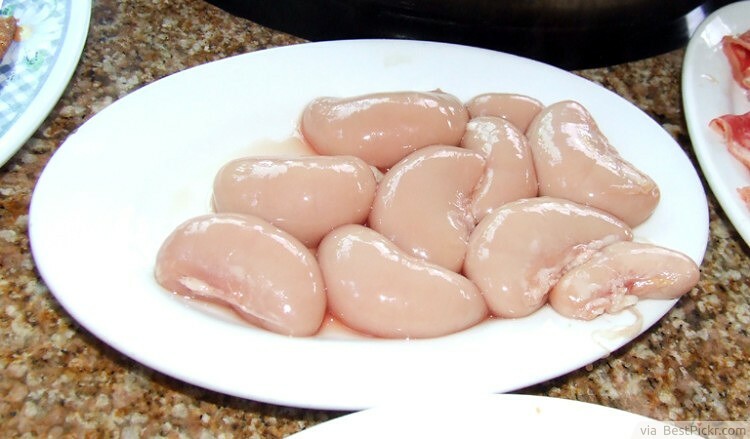 What is the most disgusting food you have ever eaten? Me. I’m a safe player when it comes to food. Spaghetti, burger and fries, pizza, that’s my thing. But, there are a lot of different things in the world one could try. 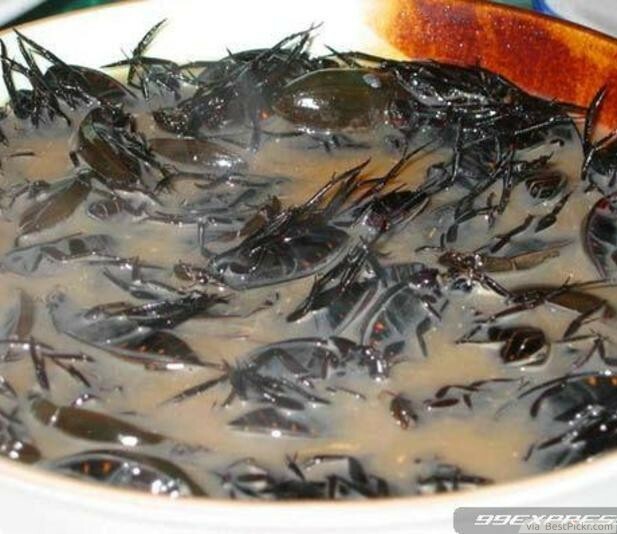 This is a common dish throughout Southeast Asia. 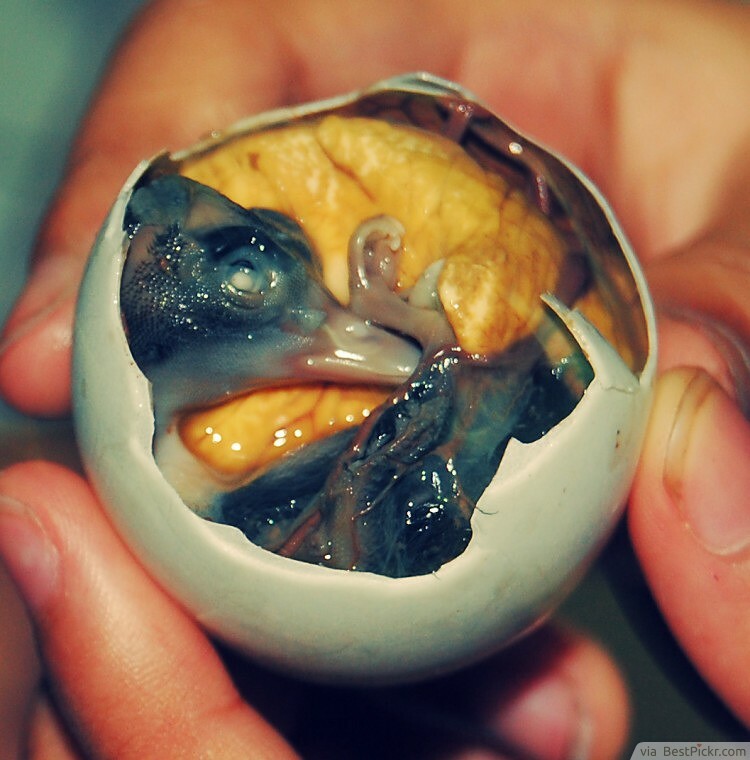 It is a developed dark embryo, boiled alive and eaten in its egg. Gross! 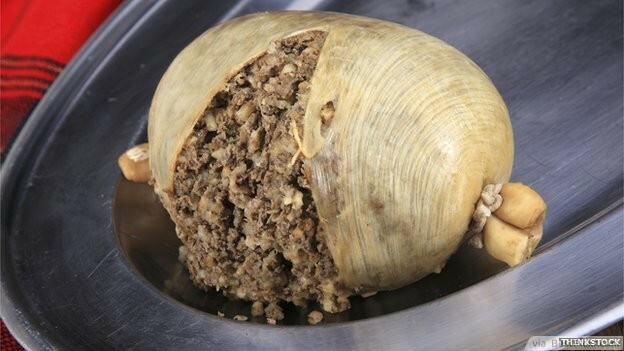 This is actually a delicious traditional Scottish dish which is encased in a simmered sheep’s stomach that is stuffed with nice sheep’s heart, lungs, liver, onion, and oatmeal. The dish is very yummy, and can only be associated with champions. Surprisingly, it is also good on pizza. It is considered as the second most poisonous vertebrate on earth. 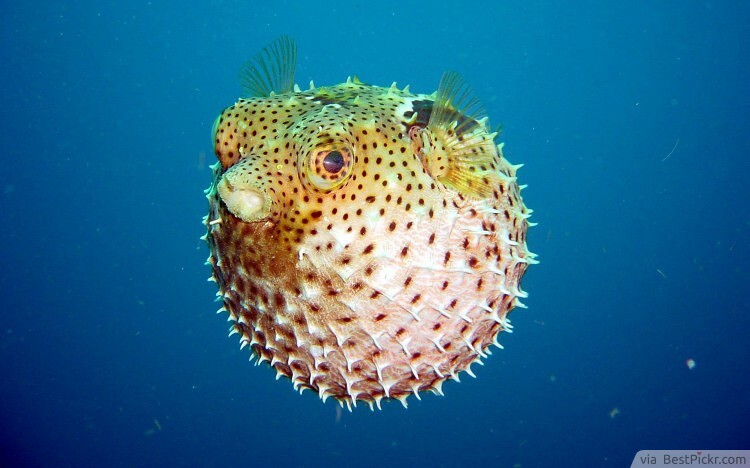 A single Puffer fish carries enough poison to wipe out 30 humans, and there is no known antidote. The poison assaults the body by paralyzing diaphragm leading to suffocation with the goal of causing death. In spite of the fish’s toxicity, it’s still a popular dish among people. Apparently, its neuro-toxins provide a little bit of a high provided you don’t take more than enough to kill you. The meat of the Puffer fish is a highly prized dish that is prepared by a specially trained and licensed chef; because one false cut can be disastrous. This disgusting food combination is actually cheese with a bunch of live maggots. Its taste is more than a burn than flavor. 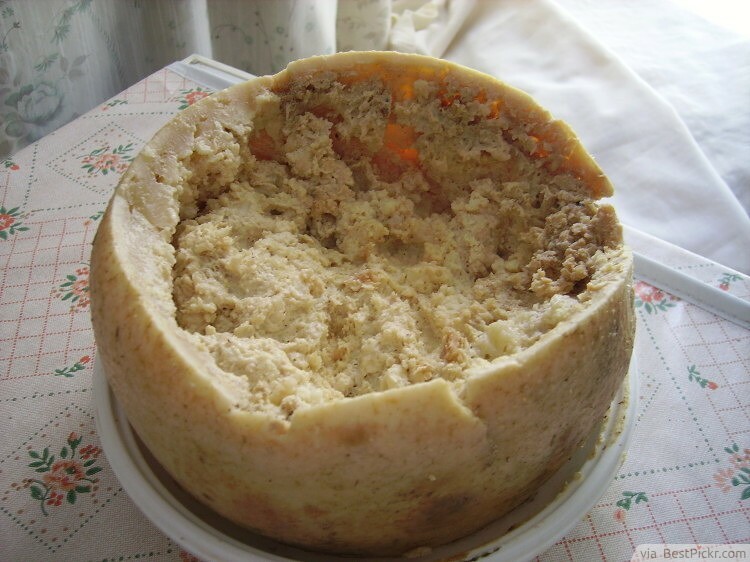 Carsu Marsu is so grim that it is illegal in Sardinia; but it is very popular on the black market. Buying cheese, full of living creatures from someone in a back alley is not exactly enticing. 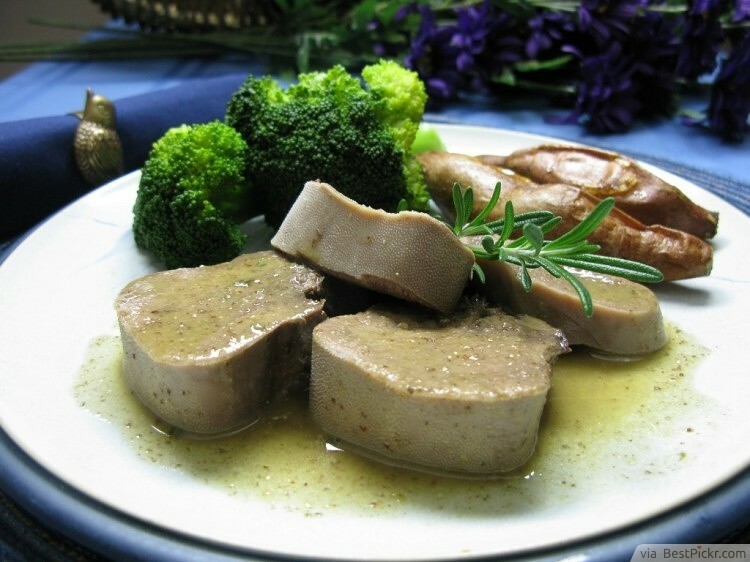 There is nothing wrong with eating cow's tongue; it is actually very tasty if you are okay with it. If that doesn’t meet your expectations, you might try out cow lungs although it is quite an unusual choice. I’m not sure if you can stomach eating dead and deep-fried spiders if you cannot stand them when they are alive. If that is the case, it’s not recommended to visit Cambodia’s Kampong Cham Province. 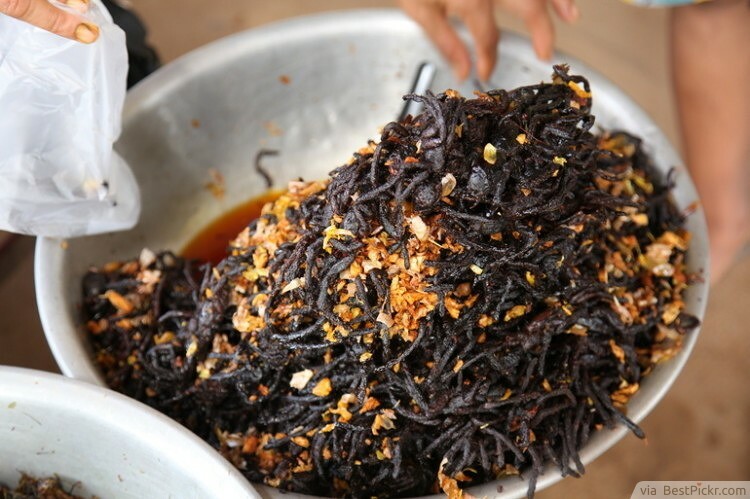 Fried spider is the region’s delicacy, and with two bucks, you will get ten crunchy spiders seasoned with garlic. Yummy! 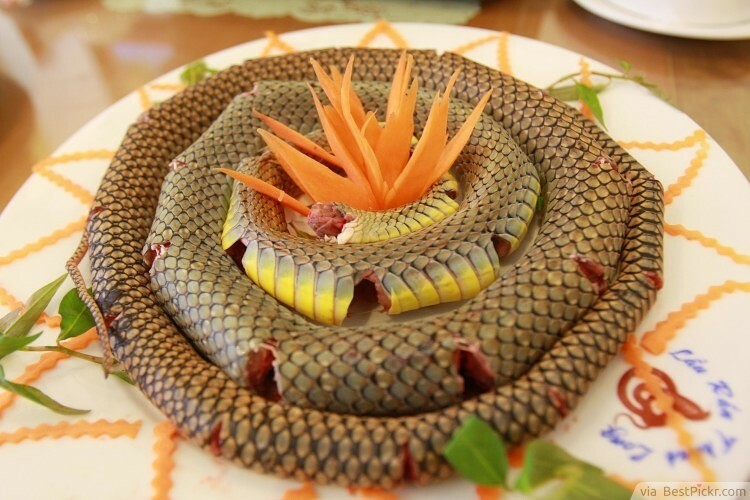 Snake meat is used as a soup dish in China. 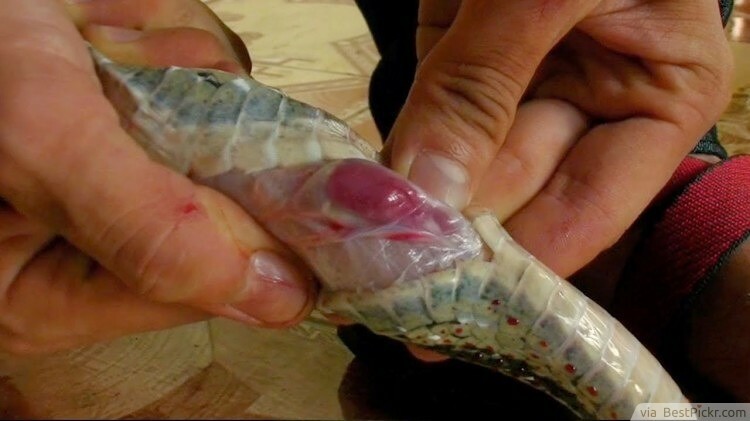 Though not accepted worldwide, Snake meat is popular in several regional food joints as it’s considered to be of great nutritional value, even to most of us it seems like disgusting Chinese food.